Prolific North is pleased to announce the launch of a ground-breaking new annual exhibition event, ProlificNorthLive. The one-day exhibition, which will take place at Lancashire County Cricket Club on Tuesday 2 February 2016, will showcase the very best in digital, broadcasting, PR, marketing, web design and development, publishing and advertising from across the North. As well as 80 plus exhibitors (with several stands we believe planning to host a number of individual companies), ProlificNorthLive will also feature venture-funding sessions, business speed dating, tech innovation demonstrations, collaboration areas, a large mobile cinema, experiential and outdoor advertising, conference sessions and seminars designed to motivate and inspire. 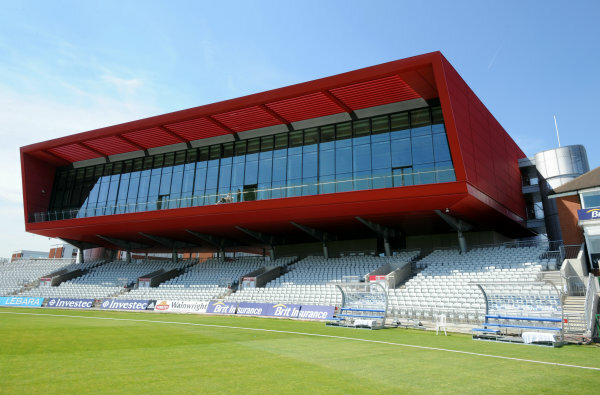 ProlificNorthLive will take place at The Point and The Pavilion at Emirates Old Trafford, where there will also be a lively bar area, coffee stations and a restaurant offering plenty of opportunities to explore and network. Dunstan Carter, exhibition director, said: "ProlificNorthLive works on so many different levels that it is difficult to believe it has not been done before. A range of stand sizes are available for exhibitors, from small shell scheme spaces through to larger free build spaces. Early bird stand prices start from the very competitive price of £900+VAT. There are also sponsorship opportunities on offer and other rooms and spaces at the venue that can be booked. 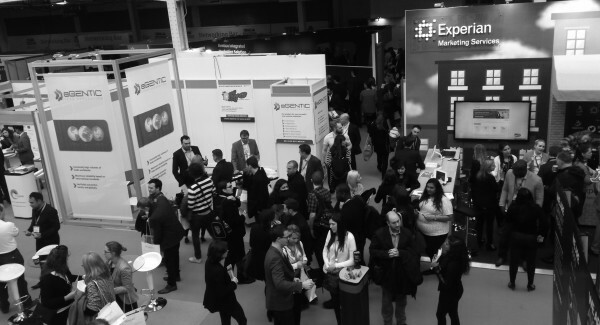 We expect ProlificNorthLive to prove extremely popular, to find out how your business can get involved, please contact Dunstan Carter on 07940 423202 or by emailing dunstan@prolificnorth.co.uk. Find out more on the dedicated ProlificNorthLive website.